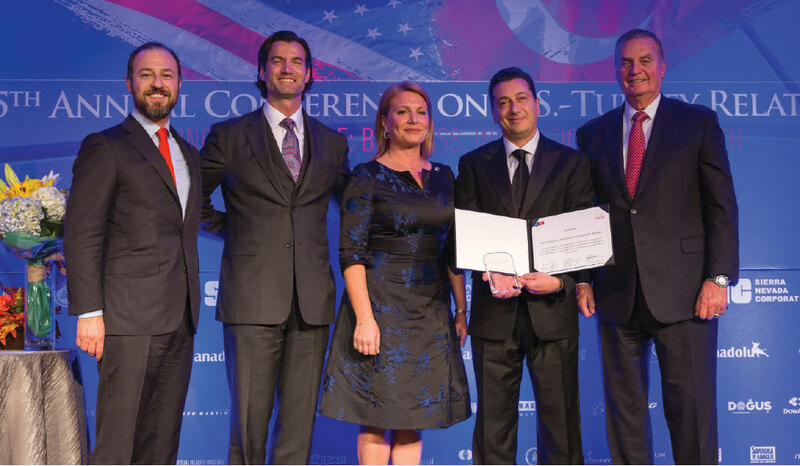 The American-Turkish Council (ATC) and the Turkish US Business Council are pleased to announce that Melih Abdulhayoglu, CEO and founder of Comodo, a global cybersecurity innovator, will be honored with the “Mustafa V. Koç Business Leadership” Award at the 35th Annual Conference on U.S.-Turkey Relations. Mr. Abdulhayoglu is being recognized for making the largest American R&D investment into Turkey. “The ‘Mustafa V. Koç Business Leadership’ award is given in honor of a beloved son of Turkey to a true inspiration and business leader, Mustafa V. Koç Mustafa Koç’s same spirit lives on in Melih Abdulhayoglu’s dedication to global innovation to ensure that the cyber realm is safe and can be trusted for digital transactions in Turkey, America, and the world” said Howard G. Beasey, President & CEO, American-Turkish Council. “Among the Turkish American role models, Comodo stands out as a technology company that provides high value-add services throughout the world and tirelessly invests in R&D in line with the entrepreneurial vision of Mustafa Koç.” Mr. Ekim Alptekin, Chairman of TAIK. The U.S.-Turkey Relations conference gathers more than 500 leaders and visionaries in the private sector, government, and the non-profit space to shape the future of business, innovation, and growth from October 30 to November 1, 2016 in Washington, DC. More than 20 industries are in attendance, represented by CEOs, entrepreneurs, investors, members from the U.S. Congress and Turkish Parliament, and other ministers and cabinet secretaries. 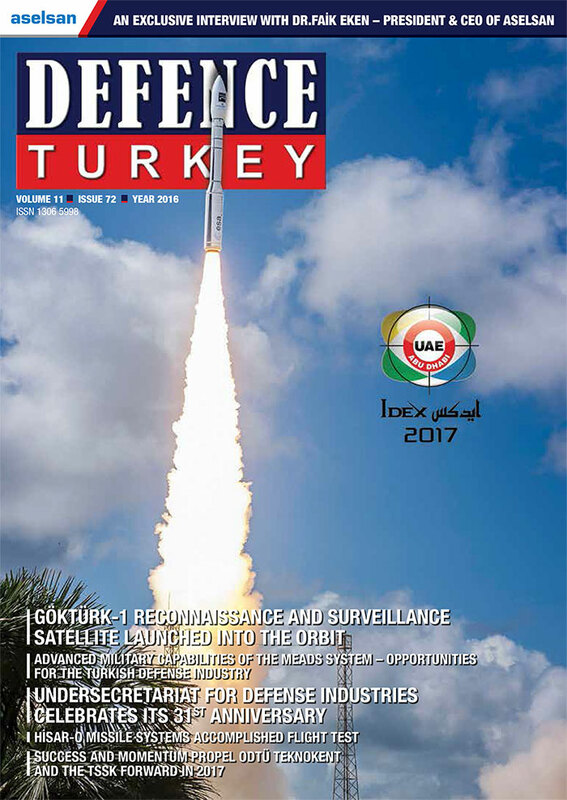 Diverse and innovative conference sessions include such topics as: Turkey’s Business Environment after the Coup, the 2016 U.S. Elections and its Impact on U.S.-Turkey Relations, Defense Procurement and Industry, Assessing the U.S. Market for Turkish Manufacturers and Investors, The Future of Turkey’s Construction Industry, Turkey’s Tourism Industry, NATO Alliance and U.S.-Turkey Strategic Cooperation, Turkey’s Microeconomic Success, Renewable Energy and Agriculture, Financial Technology Ecosystem, Telemedicine, and many more.